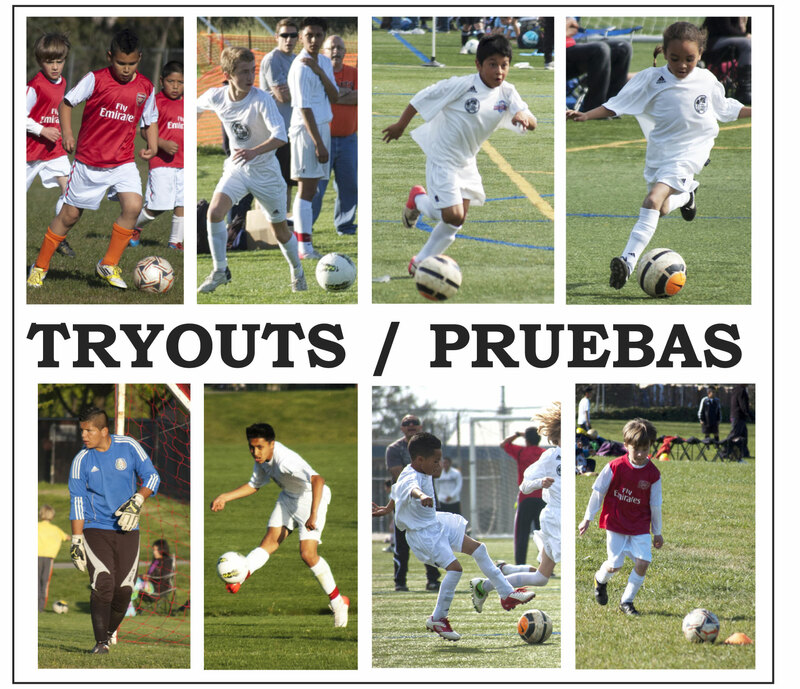 Competitive Youth Soccer Registration for the Black Oaks Youth Soccer Club, competing in the NorCal Premier Soccer League, Sunday, February 21, 2016 from 9AM – 3 PM. UPDATE: New Time and Location Below. Location: At-Home Nursing, 1403 Corporate Center Parkway, where we held our annual meeting. 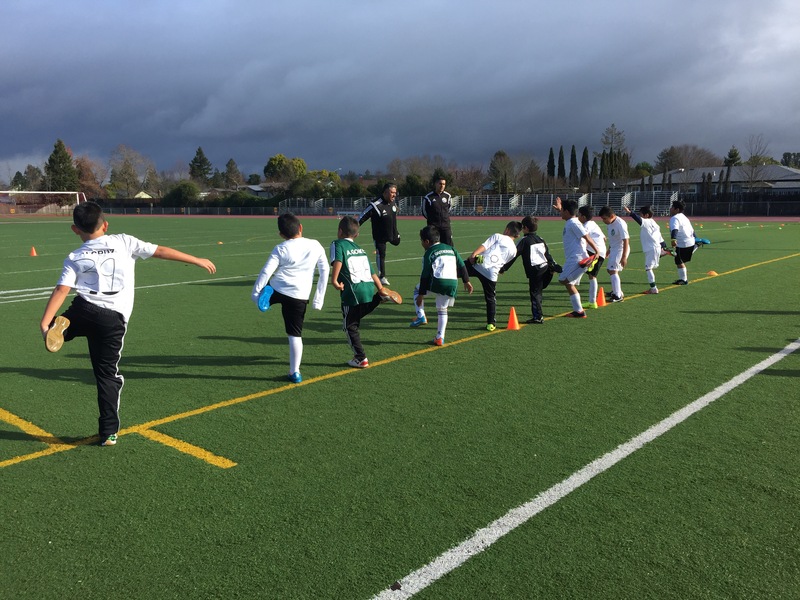 The Santa Rosa Black Oaks Youth Soccer Club is holding its second annual coaching diploma course July 25 in Santa Rosa. Normally these coaching courses are expensive and are held outside the area, but the Black Oaks Youth Soccer Club is offering this course for FREE to our coaches, and other members (space permitting). Members of the soccer community are paying to register for this course, and space is limited, but if parents and players are interested in learning more about coaching and are interested in this opportunity to receive a coaching diploma, please contact us to see if we still have space to register FREE OF CHARGE. 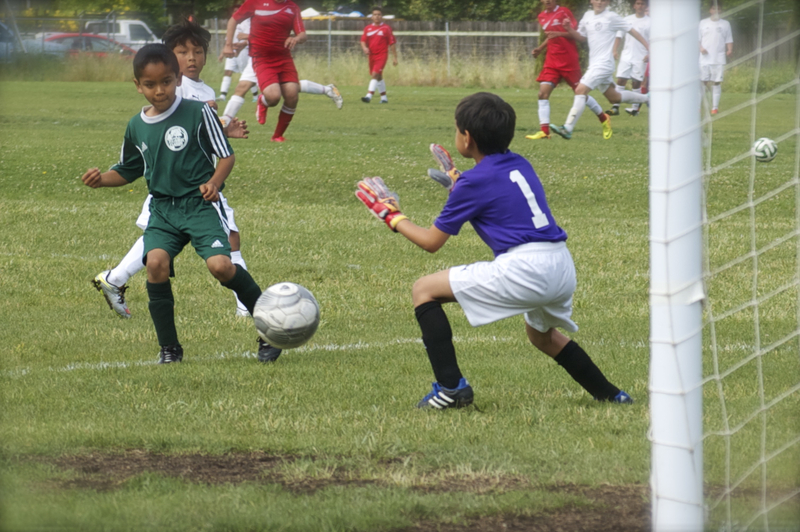 Here are more pix from Jennings Park on April 25, 2015, photos of the following Black Oaks Youth Soccer Teams: U9 Golden Angels, U7 Academy, U16 Black Oaks FC, and U9 Titans. 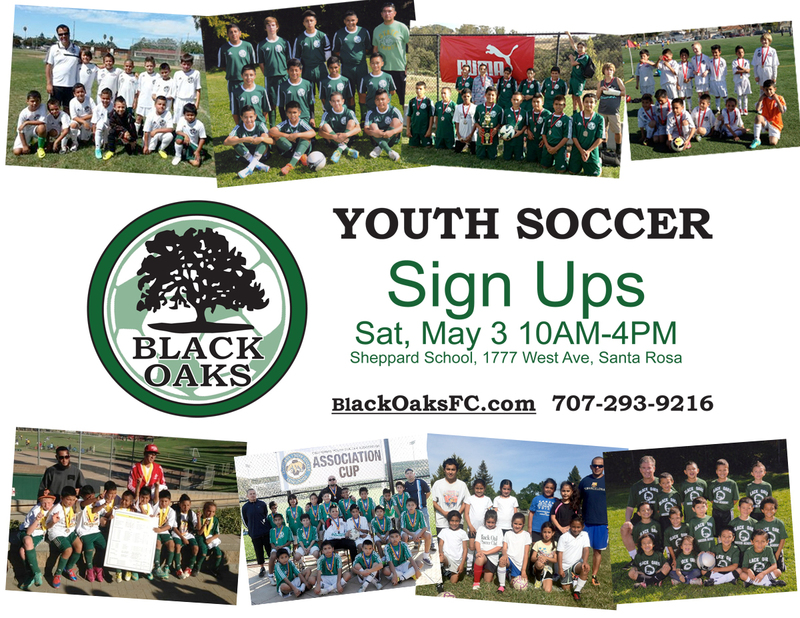 If you see a photo you like and want a higher resolution image, email me at alex.campbell@blackoaksfc.com. Volunteer photographers are always welcome. Below is an image gallery of 56 photos. Who are we? Lady Oaks! 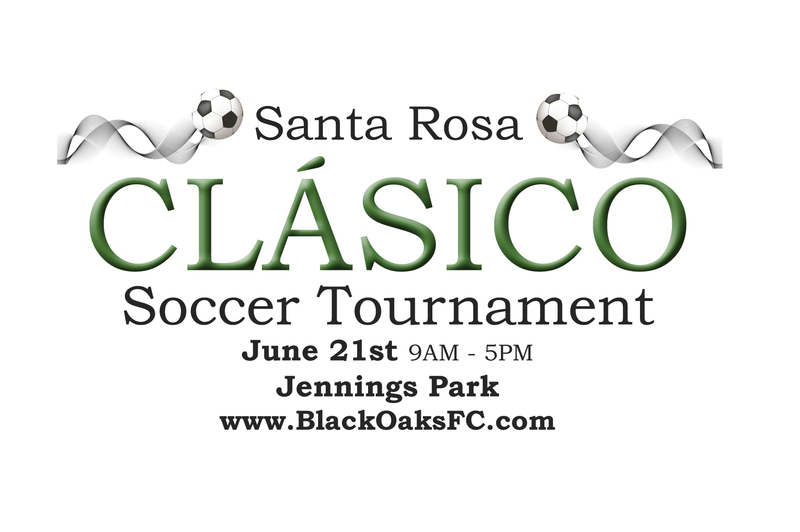 The Black Oaks Youth Soccer Club is a new club in Santa Rosa, California and this is our first girls team. Congratulations to coach Francisco and all our U11 Lady Oaks, we are very, very proud of you! SANTA ROSA, California (October 22, 2013) — The Black Oaks Youth Soccer Club is holding a free one-day clinic for girls age 5 to 10 on Saturday, October 26 from 10 AM to 1 PM at Jennings Park, just behind G&G Market, 1211 W College Ave in Santa Rosa, California. Congratulations to the Black Oaks Adult Co-Ed Soccer team and Coach Luis Medina for their promotion to the top Co-Ed League in Sonoma County. 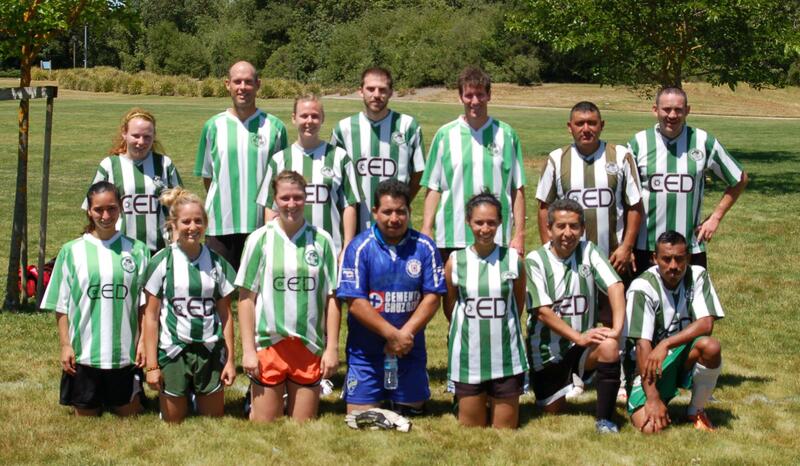 The Vencedores have been promoted to Level A of the SCACSL (Sonoma County Adult Co-Ed Soccer League) following their first place finish for the 2012 season. Coach Medina says he’s been making some moves in the off-season to bolster his team for the stiffer competition. They play their first game of the 2013 season next Saturday. Go, OAKS!